If you are a regular reader you will have seen a few design updates over the last three years, slowly moving away from the very pink theme that i launched with back in 2012. However each time i have never been 100% happy, so have been looking for the perfect new design for over a year and have finally found it. This is perfect timing as a big part of my new years resolutions for 2016 is to throw myself back into my blog and make it the best it can be. Also to improve my photography skills (using the new camera i got from my parents for Christmas) adding a cleaner, more professional finish to the images i add to my layouts. With a completely different approach the new grid layout is clean, simple, modern and very image focused - something i think was lacking on my traditional 2 column blogger template and again supports my new focus on photography. Up until now i have only ever used free templates but this time decided to purchase a fully customisable one, so as to make the blog exactly what i wanted rather than compromising with the limitations of a standard layout. So if your blog is need of a makeover, i highly recommend Mango Blogs Shop on Etsy - her templates are all beautiful, super easy to install and best of all under £20. I would love to hear any feedback you have on the new style blog, anything you feel is missing and most importantly any content you would love to see over the next 12 months - so please leave me a comment below. 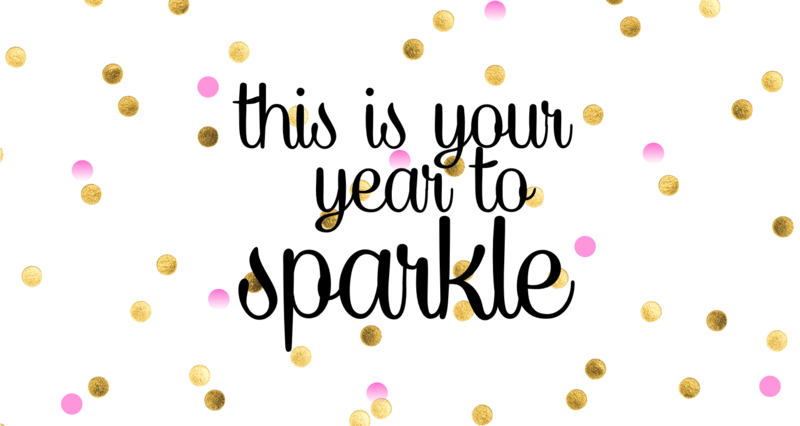 With your support i want to make 2016 my best blogging year yet.